Dr. Stanley Levenson of Levenson Smile is a Worcester based dentist who offers some of the best tooth replacement options for his patients. 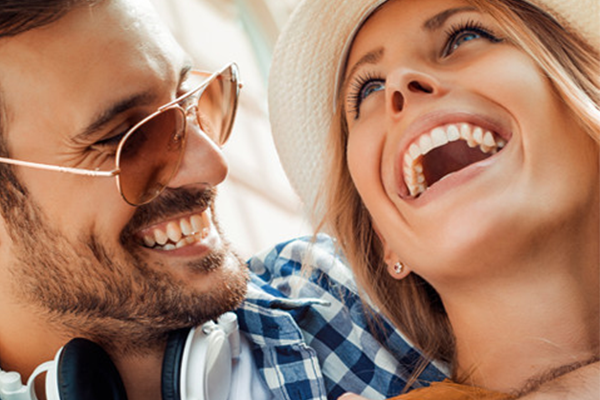 When men and women come to Levenson Smile to learn about ways of addressing missing natural teeth, he reviews some of the ways in which they can enhance their smiles quickly and easily with appropriate methods. There are several ways for patients to replace missing teeth, including dentures, bridges, and dental implants. However, the best option for patients who want a permanent solution to their tooth loss is dental implants. Dental implants are a wonderful way of replacing a tooth permanently without dealing with removable appliances. Dental implants are tooth root replacements. They are made of titanium metal and are placed during oral surgery with our periodontist, Dr. Sarah Shih. She will take x-rays of the smile and determine if patients are appropriate candidates before placing a dental implant. A process called osseointegration occurs during which the bone wraps around the implant and holds it firmly in place. Then, Dr. Stanley Levenson works at providing restoration with either a crown, bridge, or full denture. Dental implants have many benefits. Implants can last a lifetime with proper care because they become one with the body through the bone. They have a high success rate. Dental implants feel and function like the natural teeth and do not require any extra care or attention than the existing teeth within the smile. Many patients forget over time that they even have dental implants. Patients in and around the area of Worcester are welcome to speak to Dr. Stanley Levenson and Dr. Sarah Shih of Levenson Smile about dental implant placement. Many find that this is a more desirable option than bridges and dentures, and our team will often encourage patients to learn about what sets them apart from the other options. Those interested in finding out more are welcome to contact our team of professionals and book a consultation appointment. We are always accepting new patients at Levenson Smile and work hard to assist them in achieving better oral health, wellness, and beauty.